A-HOTEL.com - Luxury and cheap accommodation in Podkushchevka, Russia. 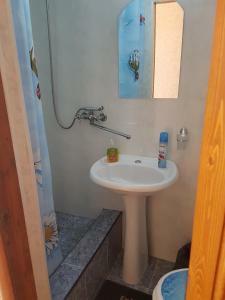 Prices and hotel, apartment booking in Podkushchevka and surrounding. Located in Leningradskaya, Meeting at the Guest House has barbecue facilities, garden and free WiFi. All rooms boast a kitchenette, a TV with cable channels, and a private bathroom.